Requiem Shark - Carcharhinus sp. Matrix : 7 x 5 in. 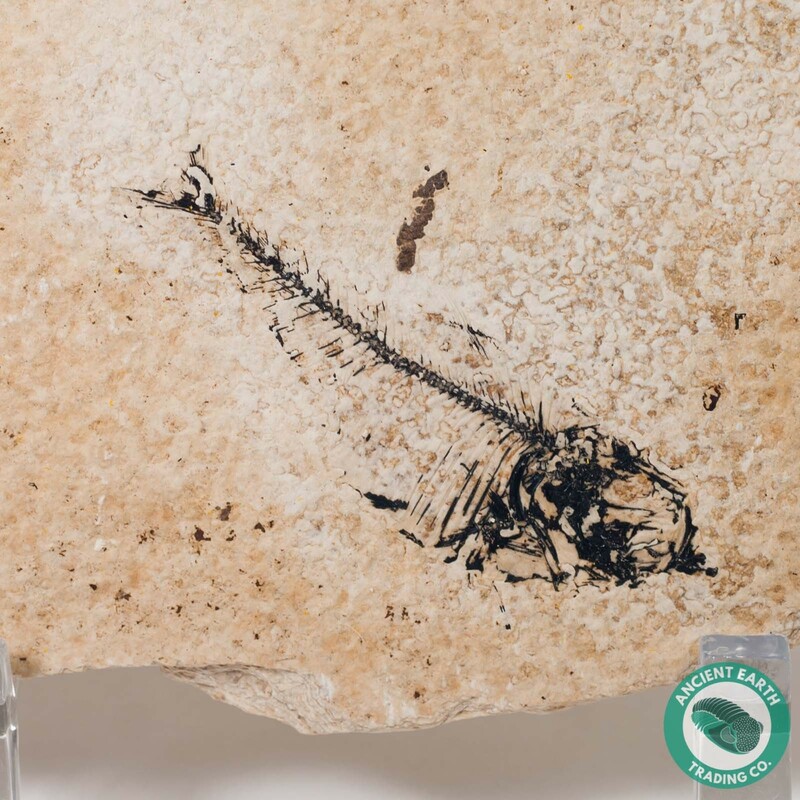 A nice a well preserved Diplomystus fossil fish from the famous 18 Inch Layer of the Green River Formation. This specimen was collected by us in the Fall of 2016, and painstakingly prepared. It is 100% as found and has no restoration, with our personal guarantee! The Green River Formation in Wyoming is one of the most famous and important Eocene (50-45 million years old) sites in the world. It provides a glimpse of the daily life surrounding the great Fossil Lake. 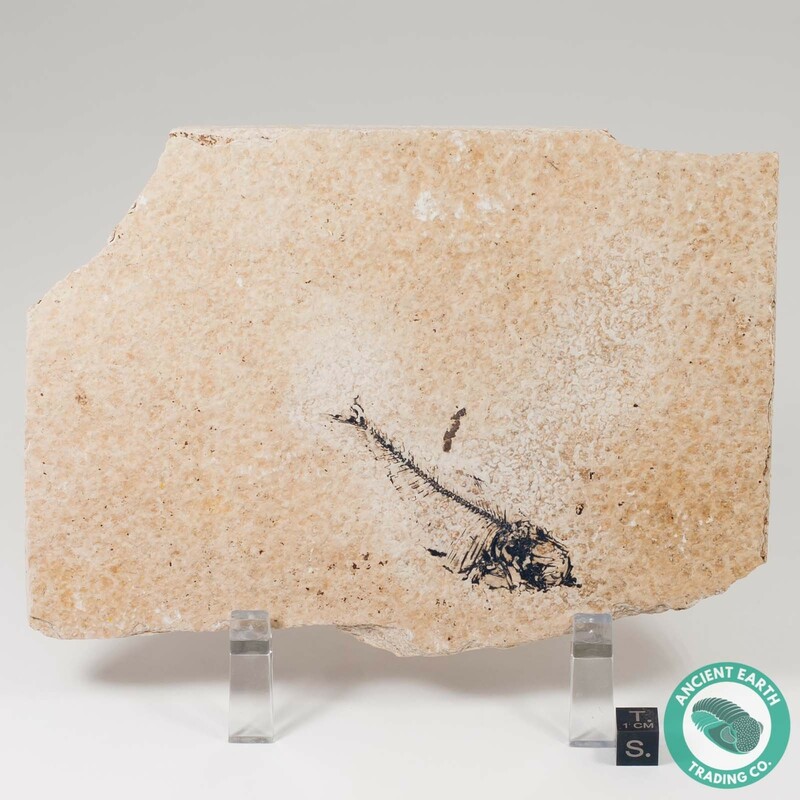 From the prolific fossil fish deposits, the Green River Formation is also famous for it's insect, mammal, and even plant fossils! The formation exposes itself from southern Wyoming and into Utah and Colorado and shows us how life was more temperate at that time, often 60-70 degrees Fahrenheit. © Ancient Earth Trading, LLC. All Rights Reserved.